Many of Asia’s retirement-income systems are ill prepared for the rapid population ageing that will occur over the next two decades. The demographic transition – to fewer babies and longer lives – took a century in Europe and North America. In Asia, this transition will often occur in a single generation. Asia’s pension systems need modernising urgently to ensure that they are financially sustainable and provide adequate retirement incomes. This report examines the retirement-income systems of 18 countries in the region. The report provides new data for comparing pension systems of different countries. 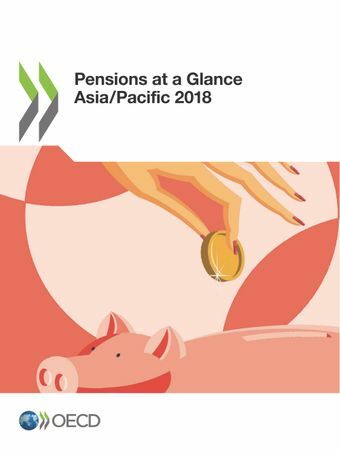 It combines the OECD’s expertise in modelling pension entitlements with a network of national pension experts who provided detailed information at the country level, verified key results and provided feedback and input to improve the analysis.